A simple and cute way to present a sweet for Valentine's day! These easy to make Bee My Valentine's can be made for an entire class or playgroup. 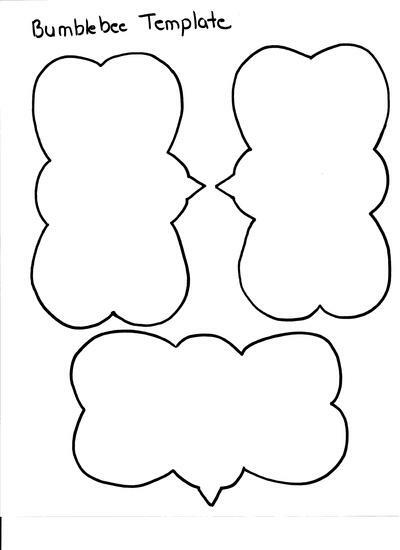 Print out the bumblebee template onto yellow card stock. Copy the image and paste in a word document using the smallest margins possible. Add in the black bumblebee lines with black felt pen. Punch two holes for the lolly stick. Thread a lollipop through and present to your Valentine!